Once you’ve safely deposited the coin, will you be able to uncover the mysteries of the safe to retrieve it? 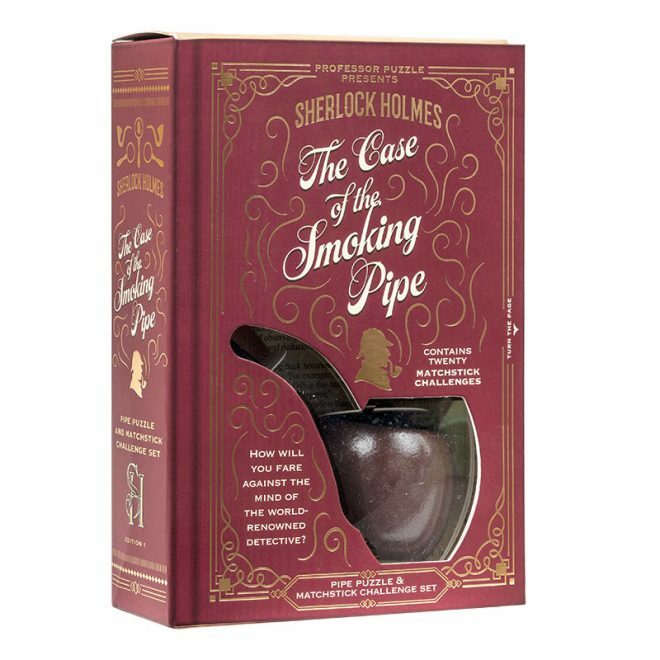 In amongst the cluttered sprawl of artifacts in 221B Baker Street lies a quiet treasure. 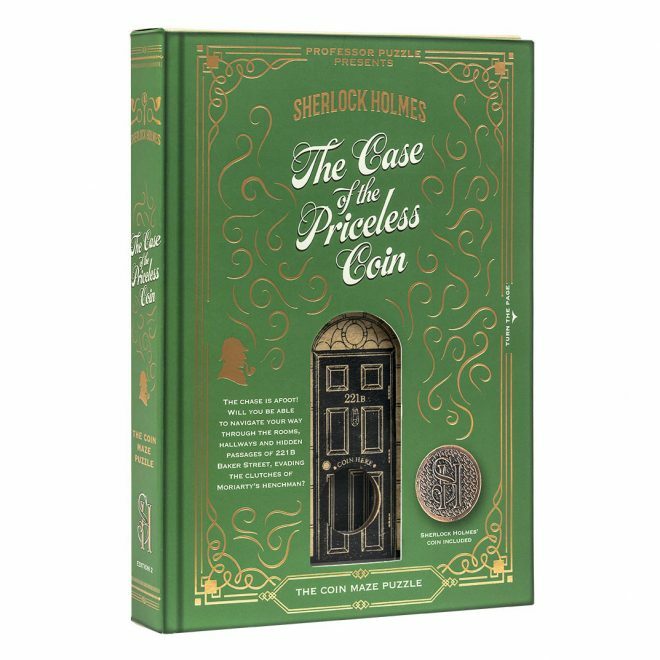 A coin, given in gratitude to Sherlock Holmes by the British Treasury. 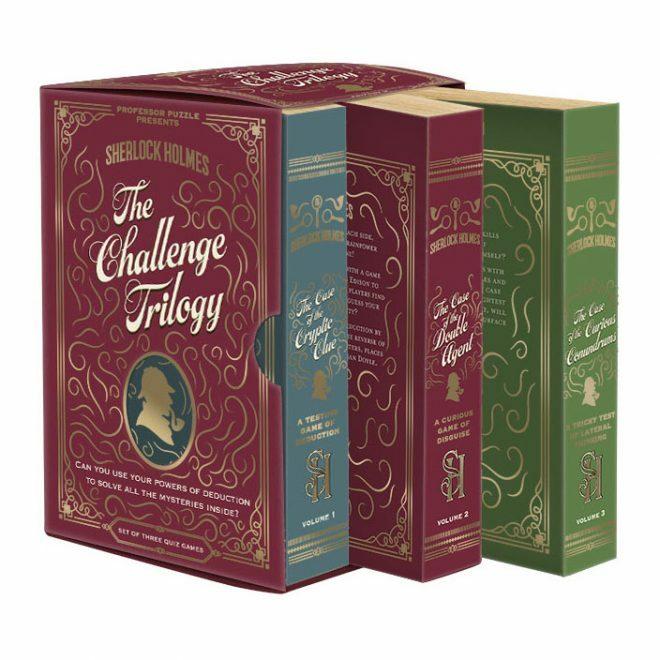 He must keep it safe from the criminal underworld where it could bankroll any number of nefarious schemes. Mulling over a cold case he senses inspiration. Taking an old safe, he modifies it with a series of panels, notches, and tiles that, only when manipulated in a specific order, will allow the safe to open.